Do you find yourself thinking that you have more of a brown thumb than a green thumb? If you’ve had challenges with maintaining perennial plants in the past, that can change. Much of your container gardening or landscaping success depends on the plants you choose to use in your yard. Thanks to some help from our friends at Hoffie Nursery, we came up with six new plants that anyone can grow. 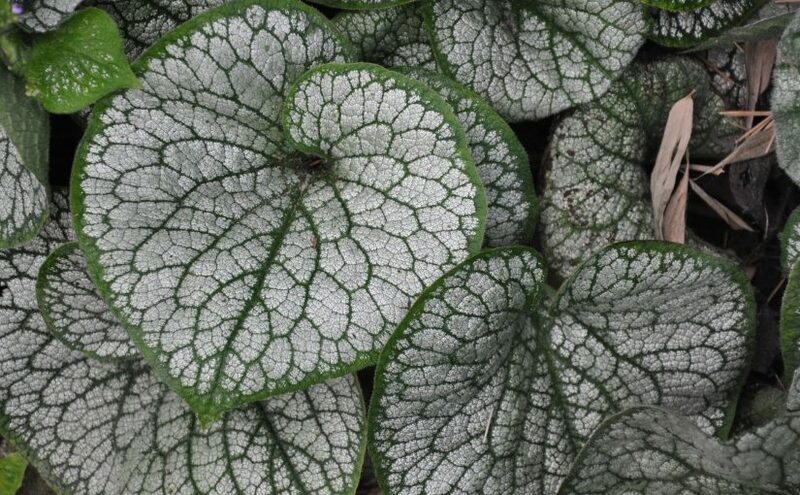 If you’re looking for a container garden perennial that’s “rabbit resistant” as well as heat resistant, the Brunnera macrophylla is a good choice. 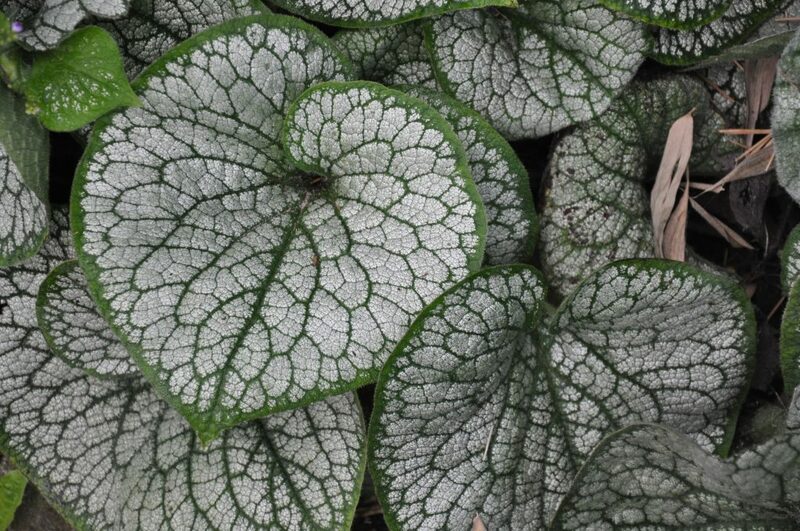 This plant has beautiful thick, silvery leaves with dark green veining. You’ll notice pink buds that begin to appear in the spring, which transform into bright blue blooms. It’s one perennial that anyone can grow, even through the heat and humidity of our Midwest summers. 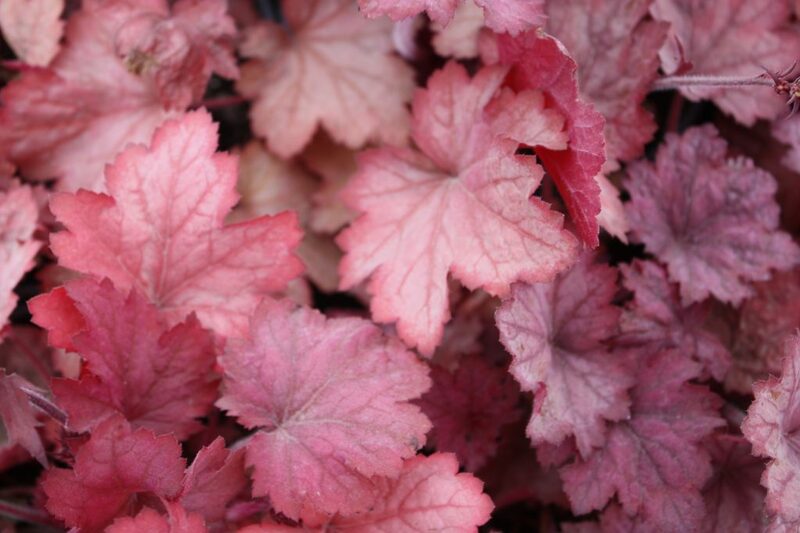 Heuchera is a hardy perennial with large peachy leaves highlighted by a silvery overlay. If you’re concerned about finding the right spot in your yard to plant this perennial, you don’t need to be worried. The Heuchera ‘Georgia Peach’ will do just fine in shade, partial shade or full sun. Plus, you’ll get to enjoy its white blooms throughout both the spring and summer seasons. Other perennial plants may not grow well in gravelly or sandy soil, but this is a perennial you can count on. 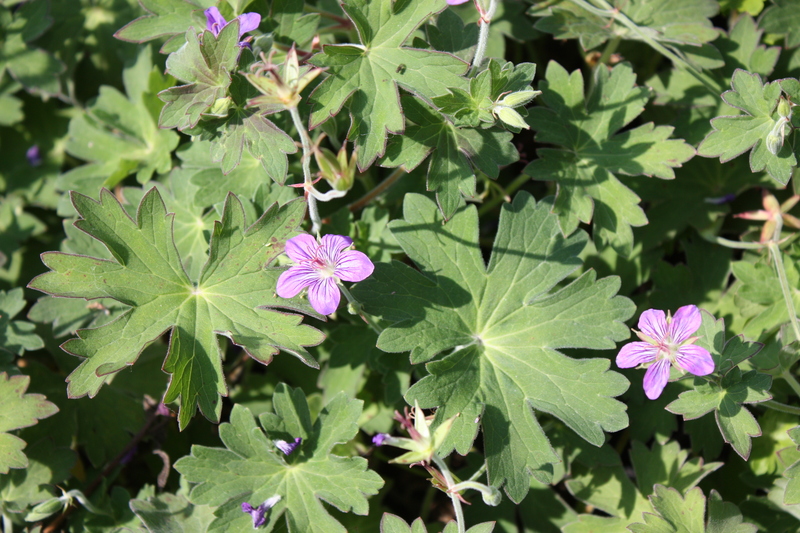 Geranium wlassovianum is an easy-to-grow variety shows a sprinkling of bright pink blooms during the spring and summer months. It’s the ideal perennial to use along the edges of rock gardens or walkways. 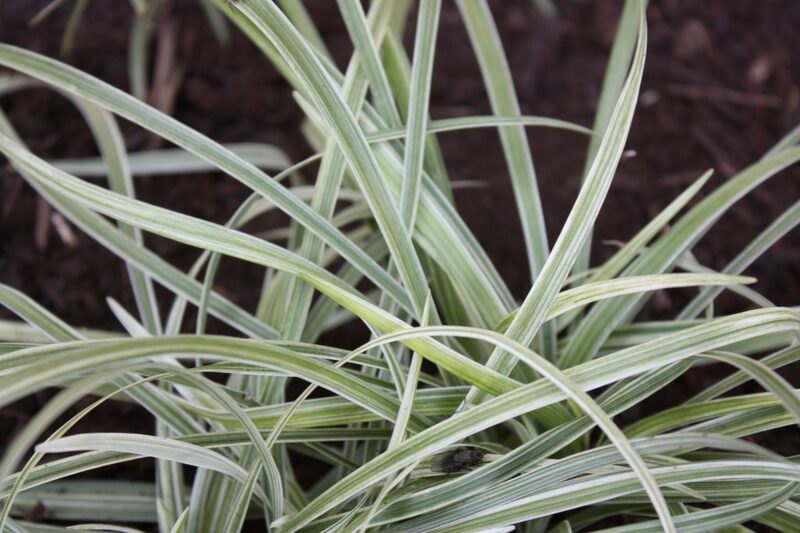 For use in container gardens or as attractive groundcover, the Lirope spicata ‘Silver Dragon’ is a favorite among challenged gardeners because it grows well in shade, partial shade, and full sun. This particular variety has narrow, grass-like foliage has silvery-white margins, and displays lavender blooms during the late summer. While this perennial is new to Hoffie Nursery’s list of new introductions this year, it’s known as a traditional favorite with dark green foliage and yellow spring blooms. 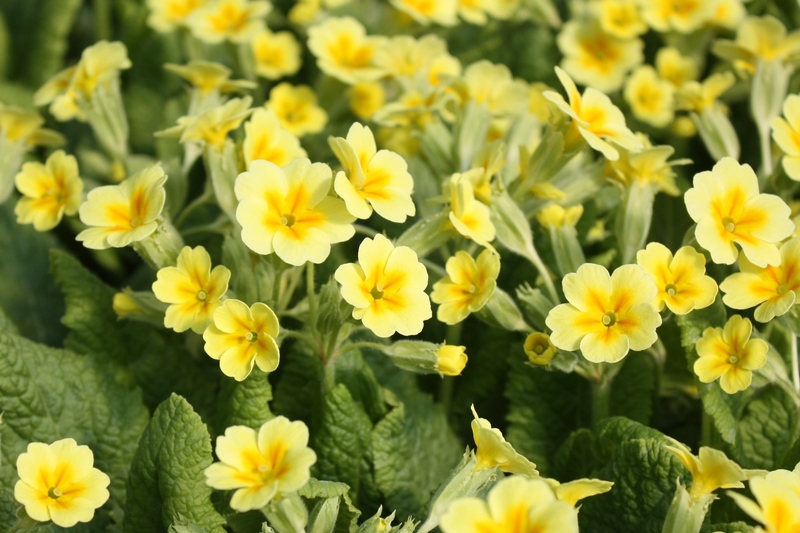 Best grown in organically rich soils, Primula vulgaris tends to thrive near ponds and streams. Vulgaris makes the list of perennials that are easy to grow since it tolerates summer heat much better than most primula varieties. As its ‘Cool as Ice’ name implies, this perennial plant’s silvery blue foliage will add a touch of texture and blue hue your landscaping. 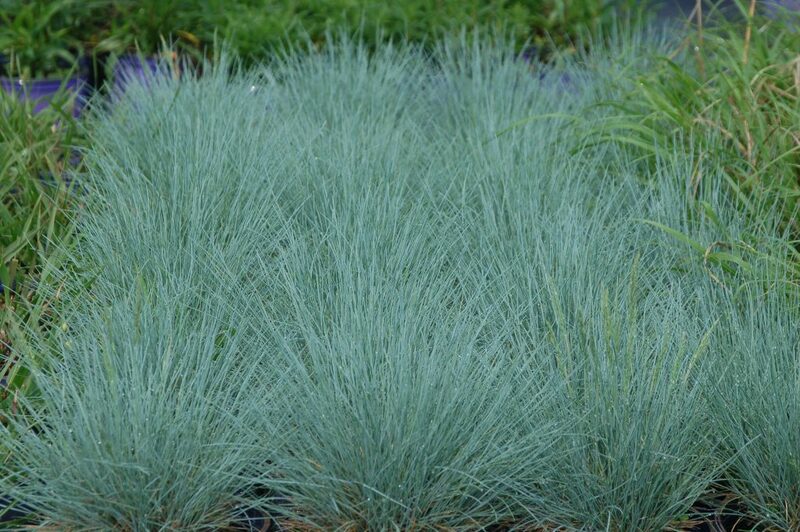 Festuca does best in well-drained soil when planted in full sun or partial shade areas. With improved heat tolerance, it’s a smart choice for adding worry-free beauty to borders, beds, and container gardens. Now that you know about six new perennial plants that anyone can grow, call Landscape Creations at (630) 932-8966 to get a free quote on landscape design services. We can help you add curb appeal and beautify your landscaping in time for your outdoor summer gatherings.